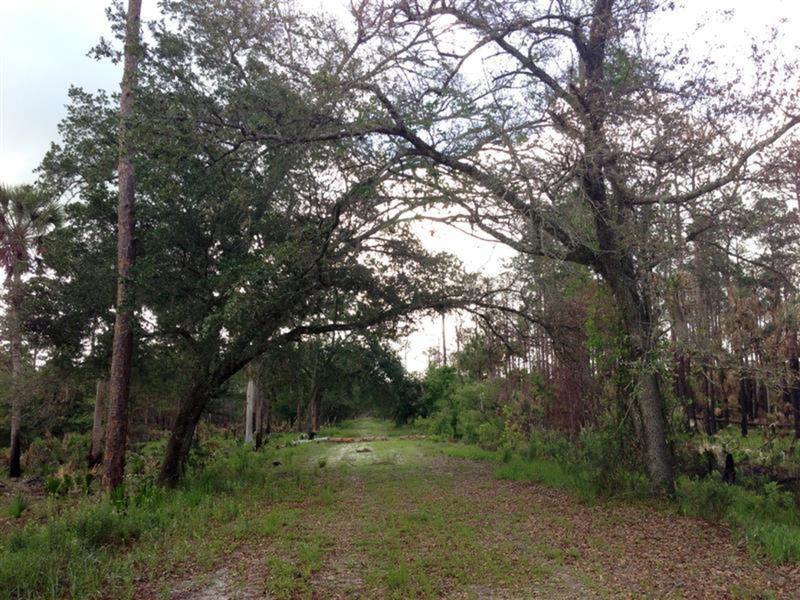 The area includes a 11.3 mile section of the Florida Trail and 22 miles of other trails. Looking for a place to go hiking in Central Florida that includes 60 miles of trails and is a short drive from Orlando? Would including a section of the Florida Trail be even better? In that case, take a drive over to Christmas Florida and check out the Tosohatchee Wildlife Management Area. 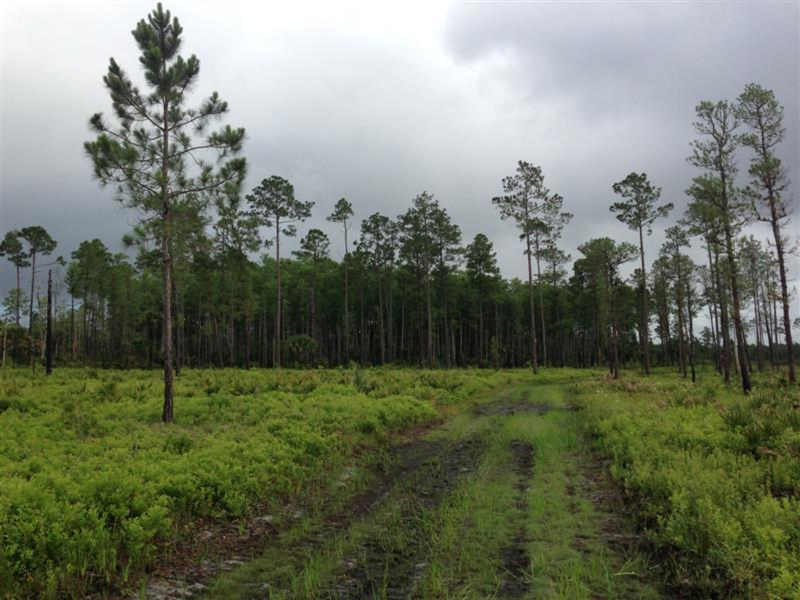 The Tosohatchee Wildlife Management Area is a rural area of 30,000 acres located off of Colonial drive. The area includes a 11.3 mile section of the Florida Trail and 22 miles of other trails. 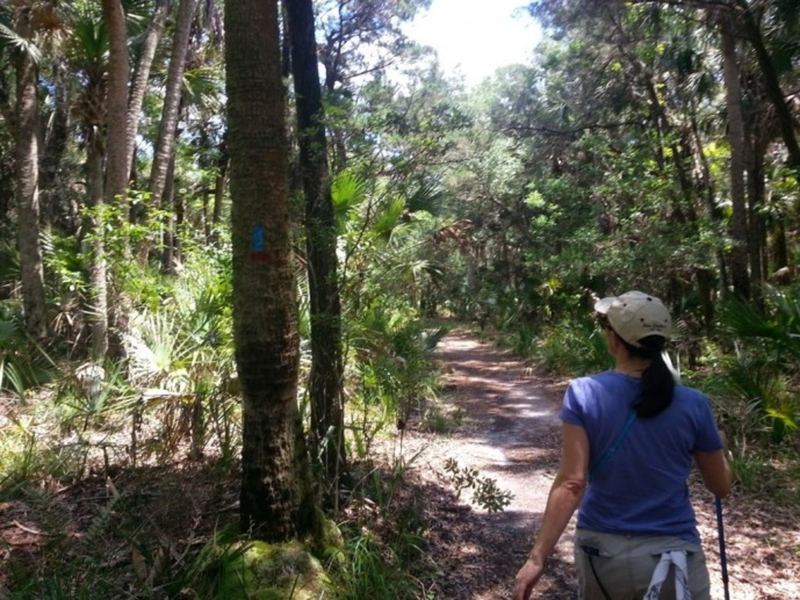 Most of the hiking only trails are part of the Florida Trail with the exception of the short, yellow trail. The rest of the trails in the area are multi-use. Hikers are welcome to use them, but you will come across other people on horseback as well as mountain biking. Most of the trails are narrow and keep you shaded during your hike. Be careful as you are walking and make sure to bring your trekking poles or walking stick as the trails can become overgrown. Luckily most of the trails are shaded, so they will provide you with some relief from the sun. Even though that is the case, be sure to check the weather before heading out. During heavy rains the trails will develop large puddles which can produce swarms of mosquitoes. Also, make sure to bring enough water for your hike as there is not a water source at the trailhead. Anyone interested in hiking will have a great time in Tosohatchee Wildlife Management Area. 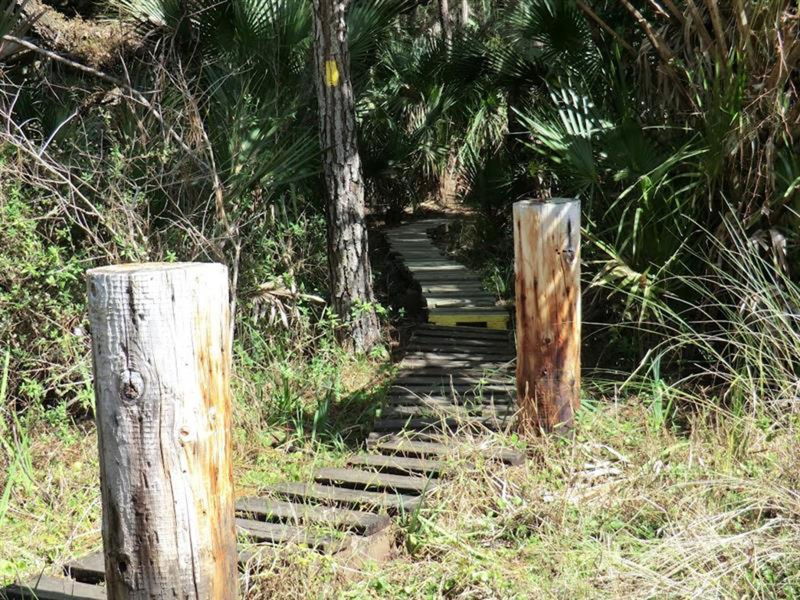 With plenty of trails and the ability to complete a section of the Florida Trail it has more than enough to make an avid hiker happy. The main entrance to Tosohatchee Wildlife Management Area can be found along Taylor Creek road just off of Colonial drive in Christmas Florida. The area is open from 8am till dusk 365 days a year. Once you go through the entrance be sure to stop and pay the entrance fee. There are restrooms located near the main entrance and parking areas can be found throughout. If you’re interested in hiking the Florida Trail your best parking location can be found along Tosohatchee Creek. Go straight on Beehead road and turn left onto St. Nicholas road. You’ll find the parking area at the end of St. Nicholas road. Once you are parked, the Florida Trail can be access via a short side trail. Keep in mind that this area is a Wildlife Management Area. Due to that, hunting is permitted during certain times of the year. Make sure to check the hunting schedule on the Tosohatchee Wildlife Management Area website before arriving. If you do visit during hunting season, remember to wear orange so you are easily seen.